A Silicone feeding spoon is a must have for mothers who wish to take their little ones out once in a while. It is a great way to store food and feed them on the go. The Silicone used in these spoons are of food grade and in the feeder, you can keep any mashed food that you want to feed your kid with. 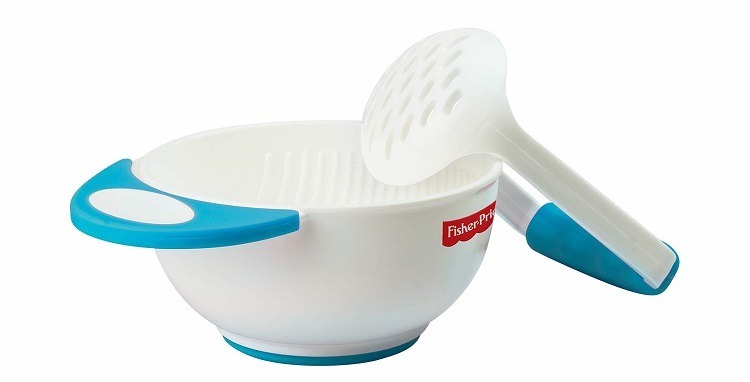 You can use it for porridge, thick shakes or even semi solid food. 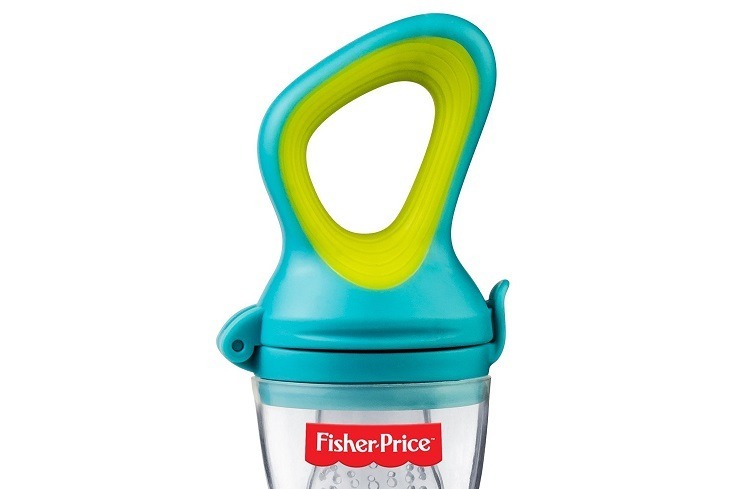 All that you need to do is squeeze the feeder and feed your little one with small quantities. The spoon also comes with a cover, ensuring you can carry it without every worrying about spilling. Click here to buy. 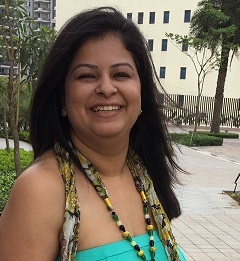 While some mothers exclusively rely on breast-feeding, others like to use feeding bottles. In either way, kids need to consume water on a regular basis. There are a lot of good feeding bottles out in the market. 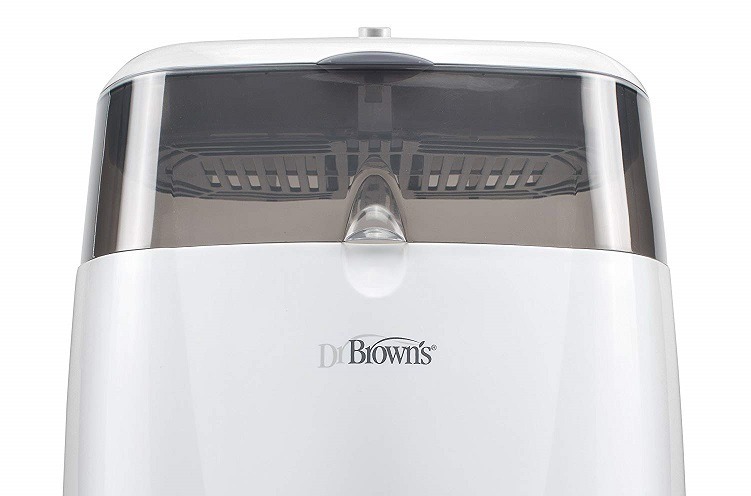 If you want to play safe, Dr Brown and Philips Avent are two of the most dependable feeding bottles. 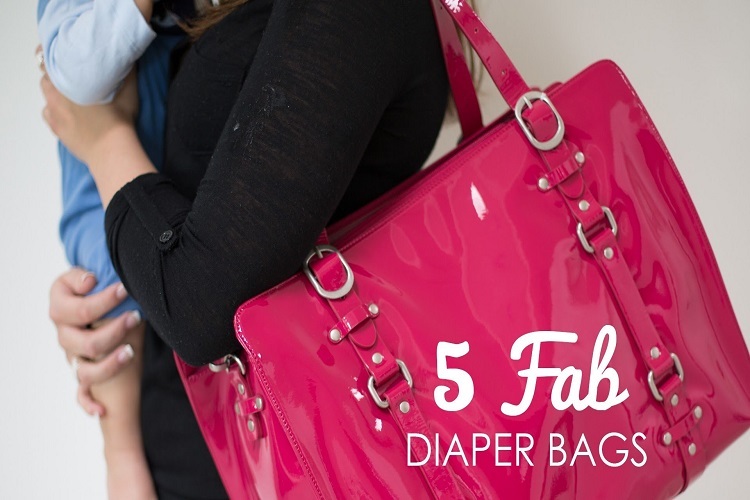 They are safe, sturdy and has an anti-colic valve. 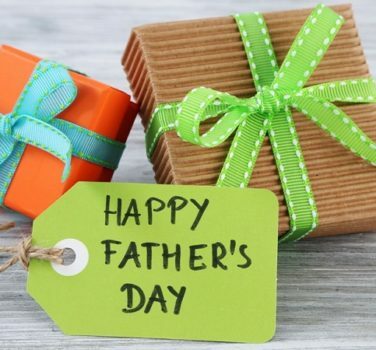 You can buy them by clicking here. As soon as you start providing solid food to your baby, it is recommended to use a sterilizer. You must use the sterilizer for utensils in which you wish to prepare and feed food. 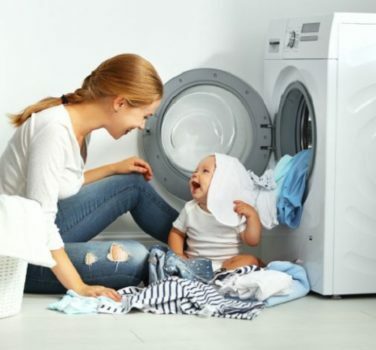 This will ensure that your kid is not prone to any infections due to bacteria. The easier way is to use a sterilizer to sterilize all the utensils. However, you can also boil the utensils in a large vessel to the same effect. 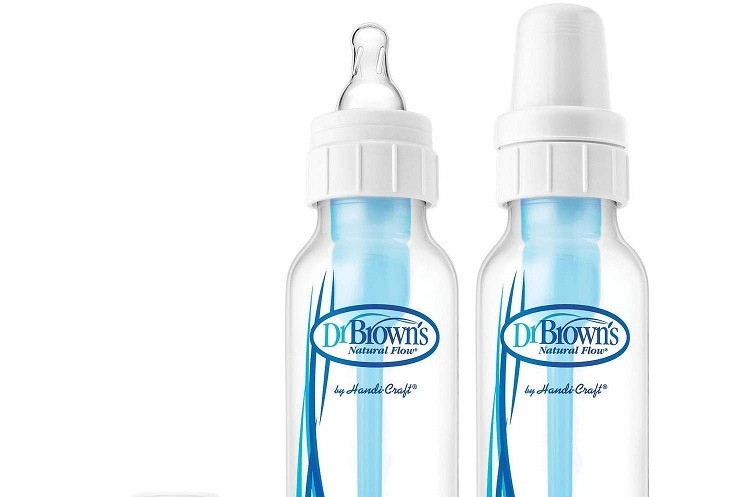 The bottles and all their parts should also be sterilized to avoid infections. There are many brands available, but you must check the bottle size before buying one. Click here to buy. Using a feeding bottle during the initial stages is what all the parents resort to. However, it is equally important to transition into a sippy cup soon after. 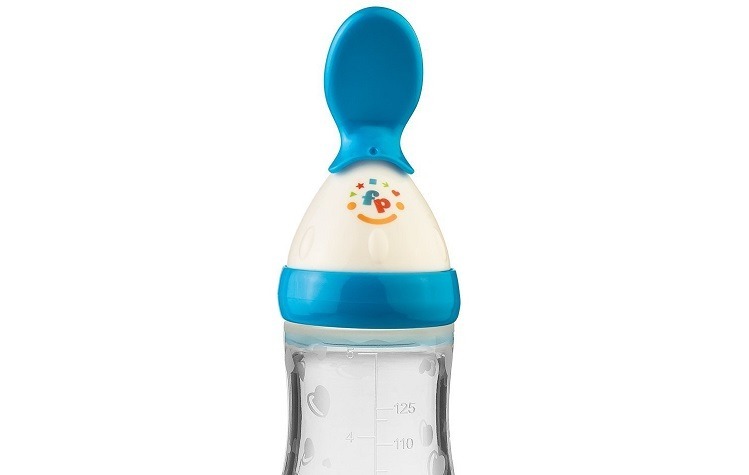 If your little one gets into a prolonged habit of using the feeding bottle, they might find it difficult to use normal glass or sippy cup to drink water from. 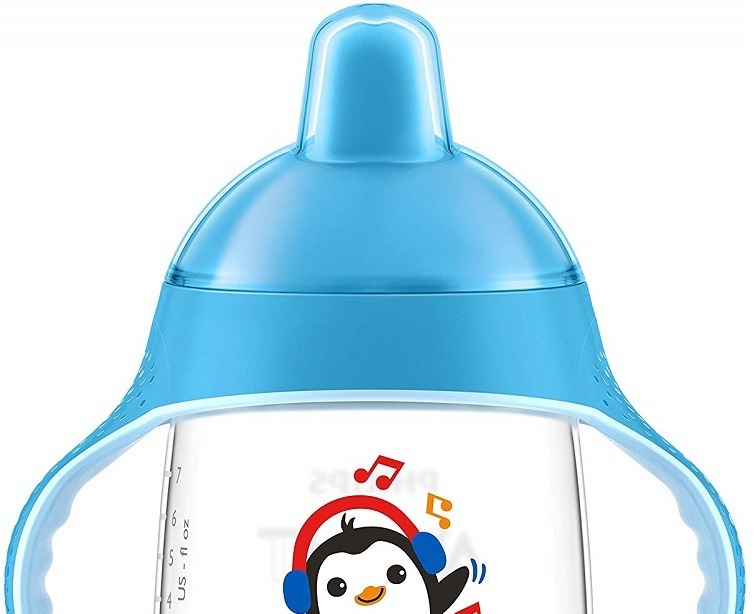 There are a lot of good sippy cups available in the market and you can pick any of them. 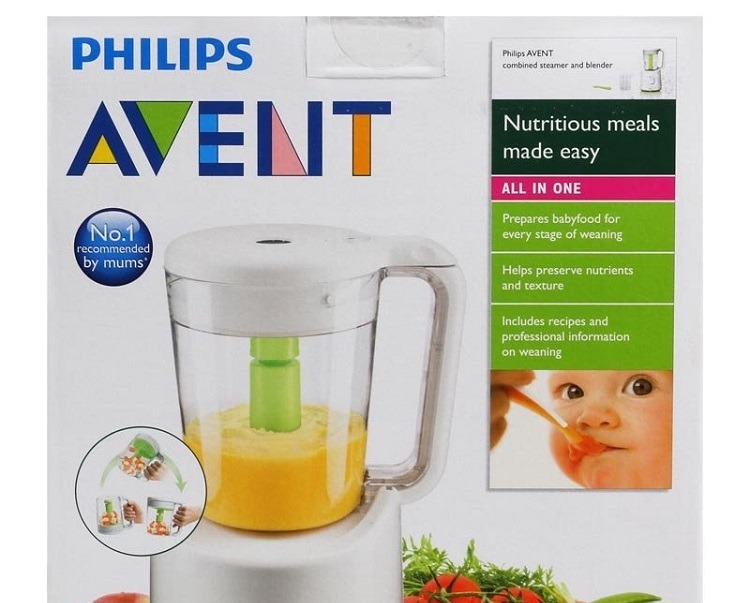 You can check the Philips Avent here. As small as it might seem, it can save you from a lot of additional cleaning. Initial days of feeding your kid is almost always messy. With the help of a bib, you can reduce this mess to a large extent. 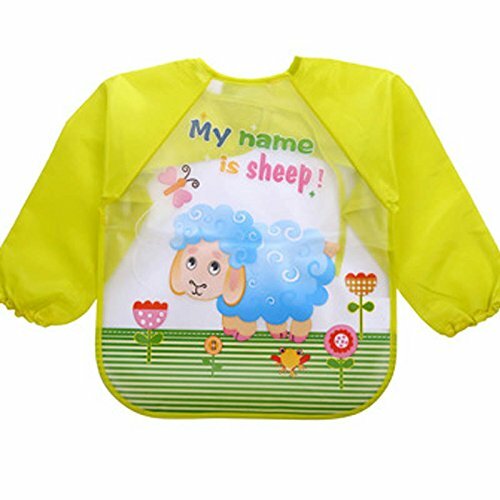 And with a lot of funky and funny designs to choose from, your little one might even fall in love with one. I used the ones with sleeves as they avoid a lot of mess. Click here to buy. The other one which came in handy when the baby started eating on her own was the one with pocket so that the food they drop can be collected and fed. Click here to see it. This might not be on the top of the needed list for a lot of people. However, if you are someone who is looking for a hygienic and convenient way of preparing food, a food processor is a good addition. Most of the processors have markings and measurements, which ensure that you can prepare the exact quantity. Given our Indian way of weaning, Philips Avent food processor is the right way to go. I personally never used a food processor specifically for the baby, but it is convenient for many parents. Click here to buy it. 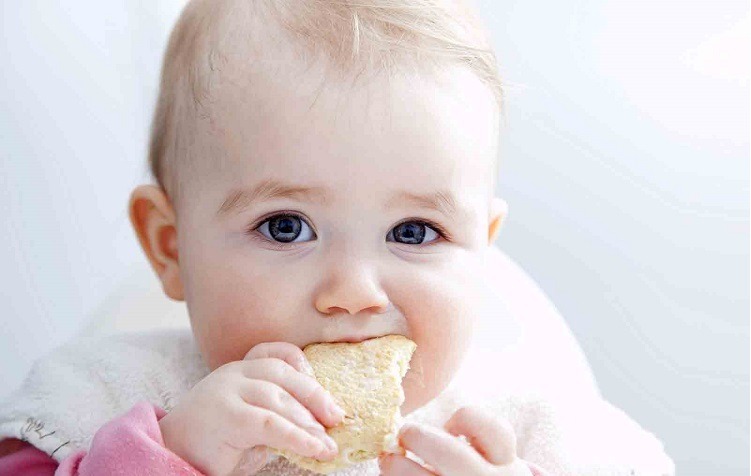 Chewing is a seemingly simple habit that parents should try and teach their kids early. However, it comes with the fear of choking. To get rid of all your fears, invest in a fruit feeder. The mesh in the feeder ensures that your loved one can enjoy different flavours without taking any fruit pieces into their mouth. While selecting a fruit feeder, look for a product that uses BPA free silicone. You can buy one by clicking here. It can get a bit difficult to make active kids sit in a single place for long, especially when you want to feed them. A feeding chair can be a great buy for such times. 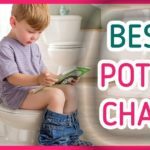 Your little one can sit comfortable and munch. It also encourages the kids to eat on their own. And you can tag a booster chair with the family dining table as well. This might be the easiest to guess items in the list of weaning equipment. A bowl and spoon can be more than helpful in a variety of situations. You can use it for feeding, storing some of your kid’s favorite snacks, use it for storing water in the initial days and so on. With a myriad of products available in the market, one will not find a lot of difficulty in choosing one. However, pick a product that is not made up of plastic. 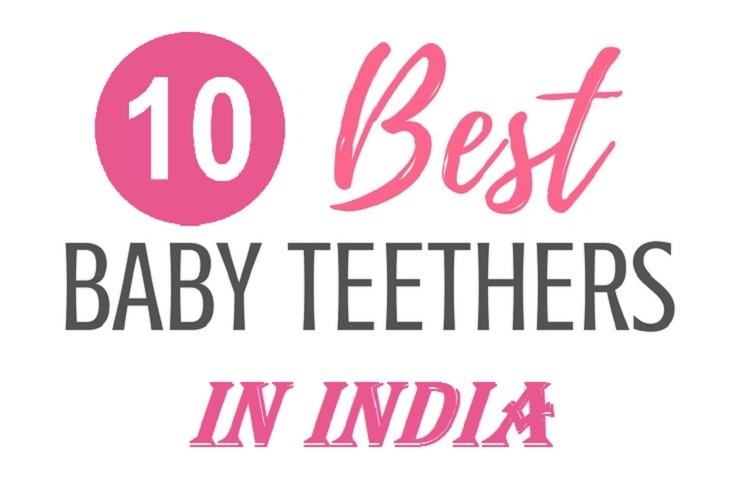 Silver is a great option for baby utensils and should be considered. A common complaint among parents is that their kids are used to purees and find it difficult to consume anything that is a bit chunky. One easy way to get rid of such behavior is to feed them food that is slightly chunky and has texture. As they grow, switching from a mixer grinder to a food masher is the right way to go. With a masher, they get into a habit of chewing their food. Click here to buy it. 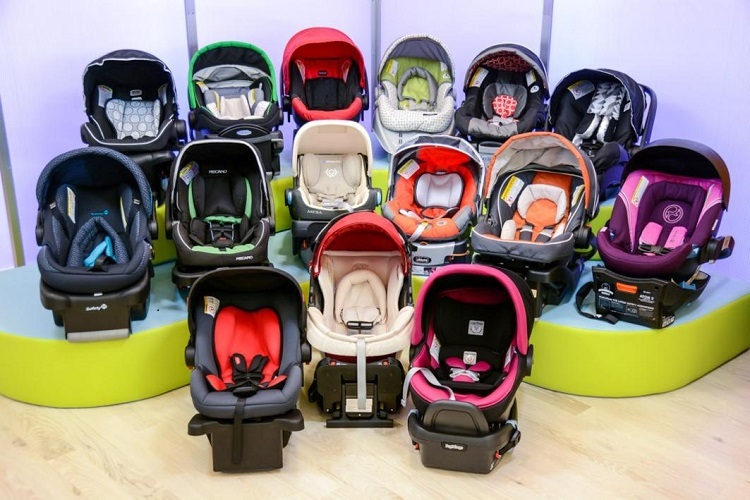 Car Seats for Infants: Have you Bought One?